BlogHome » Blog » What is the “PoleCon: Intensive”? What is the “PoleCon: Intensive”? What is the PoleCon: Intensive? 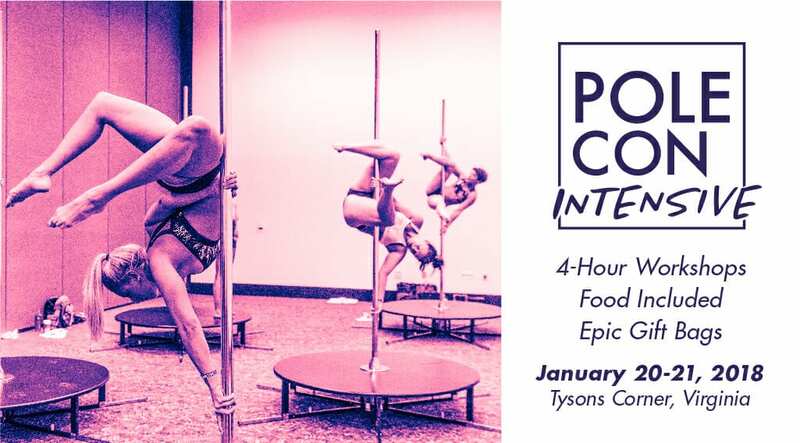 The inaugural intensive event is a mini PoleCon streamlined to focus on intense, 4-hour workshops with your favorite pole star. When our workshops at PoleCon were only 60min we heard that people needed more time. So we made them 90min and still people needed more time! Enter the intensive concept. Four hours gives both the workshop leader and the student time to warm up properly, understand technique and have plenty of time to practice without rushing. It’s PoleCon — Of course there’s food! Each workshop comes with either a hot, plated breakfast or lunch held before your workshop so you’re properly fueled for your workout. How do you pick workshop leaders? 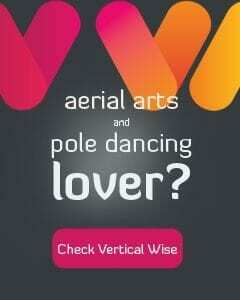 The pole community is changing so rapidly we review trends and try to provide a variety of options that reflect current, popular styles. We have less workshop slots at the Intensive then main PoleCon and so focused on workshops that would be high on technique giving people tools to investigate their own movement rather than focusing on learning specific tricks alone. 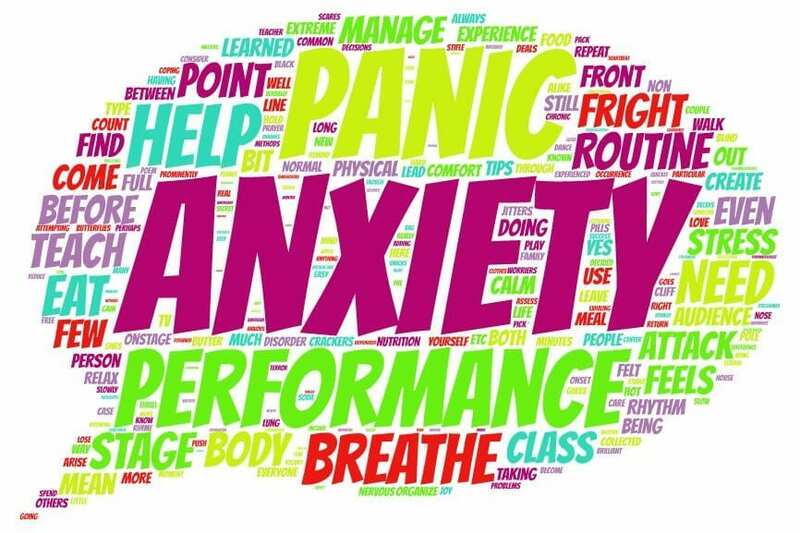 There of course is a mix of all levels workshops and some tricky ones too! The D.C. pole community is vibrant and I’ve heard from more than one person that it’s tough to travel. Greater D.C. Area folks often have a main job, a side hustle AND pole so finding the time to travel away from all that work is challenging. The D.C. Area is also super easy to travel to for anyone on the east coast either flying or driving. Typically for main PoleCon we want to be in a place that offers a vibrant night life and lots of other things to do within walking distance. For the Intensive we can still easily get to the busy shopping and dining in Tysons using the hotel’s free shuttle or Metro but I figured y’all would be too tired to party too hard after taking 1 or 2 intensive workshops per day — you’d just want to sleep or go home! It’s also Metro-accessible so heading into D.C. proper to do some site-seeing is convenient and affordable for those that aren’t all tuckered out. Will the Intensive stay in one place? We’re not sure yet. We definitely don’t want to neglect our west coast and mid-west polers! We’d also love to take PoleCon outside of the U.S. one day. Stay tuned — anything is possible! Come check out our newest event — since it’s under the PoleCon brand you know it’ll be well-organized, super welcoming and a great value for your money. See you in January!